Kiirkas – The Planning, Development, and Implementation of a Person. The Planning, Development, and Implementation of a Person. Wishing you and yours and happy, healthy, and fruitful 2019! 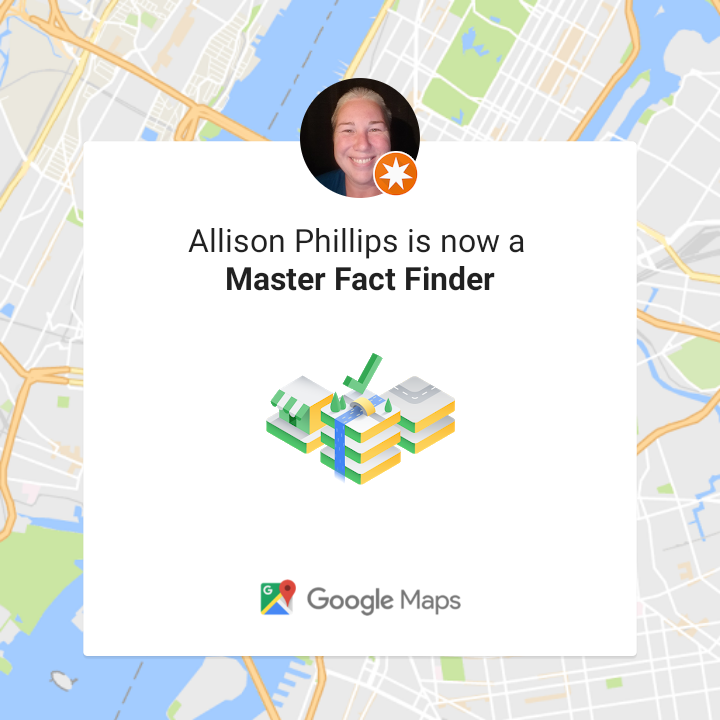 After more than: 100 approved Edits, 100 Facts Checked, and 1000 Answers, I became a Master Fact Finder in Google Maps. 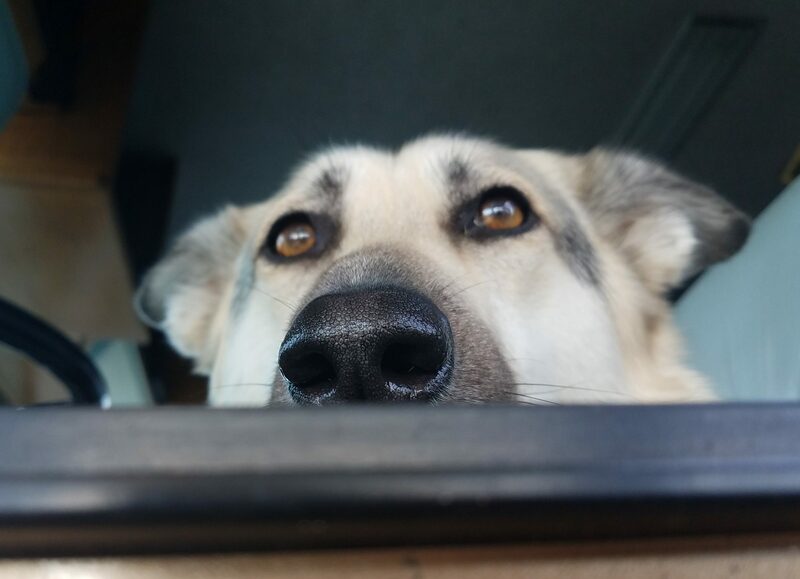 Doin’ stuff, yeah!